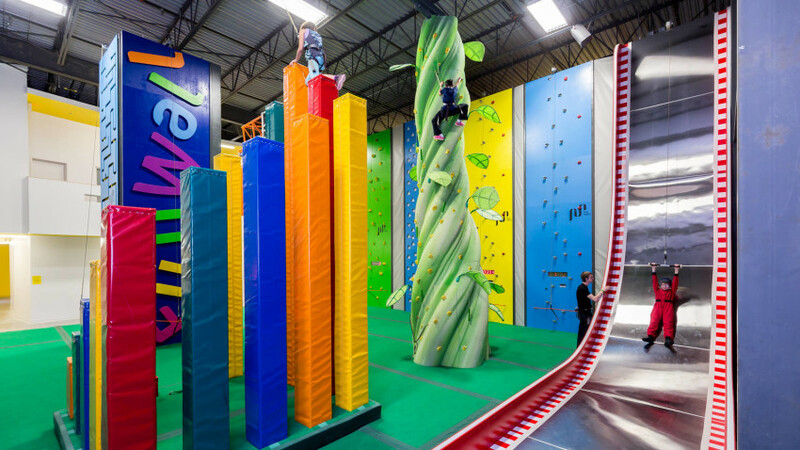 Two of our facilities have ClimbParks. CCC Hanger (in the north) and CCC Rocky Mountain (in the west). Wall elements vary at each location. 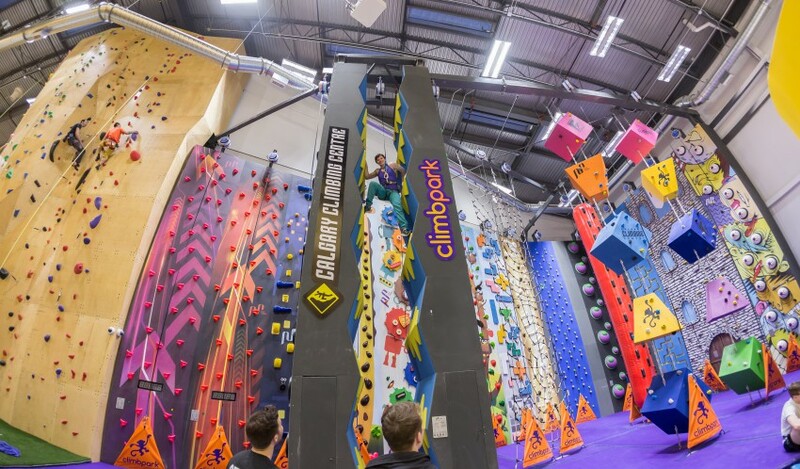 Come and Climb! Book a session. 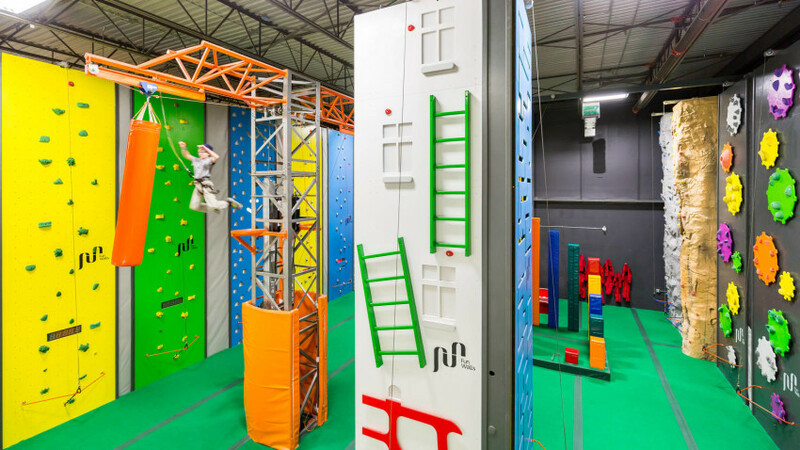 Speed walls, Maze, Spinning Gears, Fireman Challenge, Batman Night, Tree Climb, Giraffe, Tetris Blocks, Dinosaur Bones, Hanging Balls, Kraken Korner, Castle Climb, Twizzler Shake, Spider Web, Floating Cubes, Zipper Chimney, Steering Wheels, Circuit Board and the Eyeballs.